1. 放進EMS software 磁碟在電腦上, 直按檔案; 解壓至硬碟內. 開啟Xlinker.exe 的檔案, 在Xlinker 的上方會出現多個Icon, 開啟其中一個Icon 是[Download File to Smart Card], 可在畫面上按檔案(*.GBA), 再選擇遊戲檔案, 它會出現一行Bar, 這行Bar是由下至上升(0%-100%), 當到100%的時候; 在下方會出現遊戲名稱. 亦代表傳送工作完成. Xlinker 是可將2個遊戲合2為1 (祗能使用32M Game x 2). 在Icon上的 [Tools For Select Menu File]. 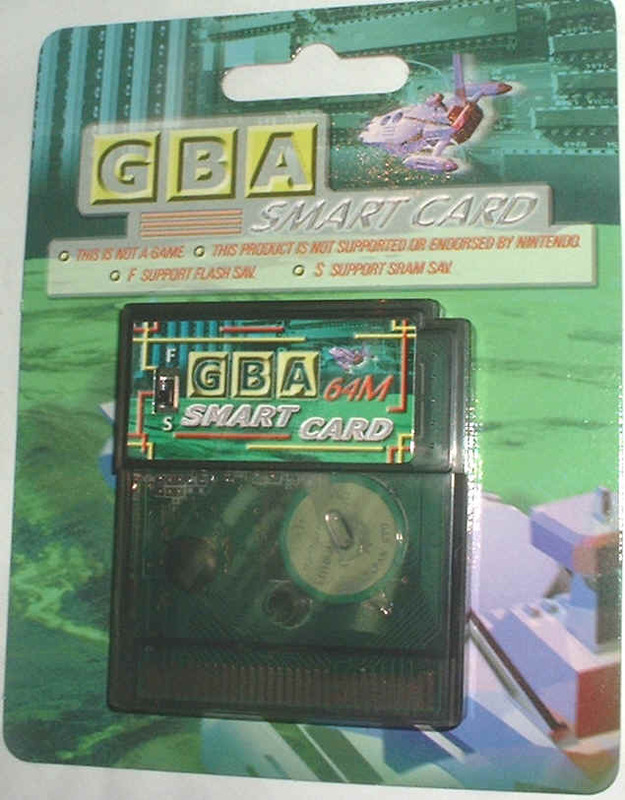 開啟Smpack.GBA的檔案, 這樣在右上方會出現(Boot:C:\**\smpack.gba), 再按 [Download File To Smart Card]的Icon, 在開啟檔案時按著Ctrl掣同一時間再按滑鼠上的左按鈕選取檔案. 此時檔案會在名稱目錄中. 再用以上方法一次; 目錄會有兩個遊戲名稱;再按[開啟舊檔], 完成後下方會出現兩個遊戲名稱. 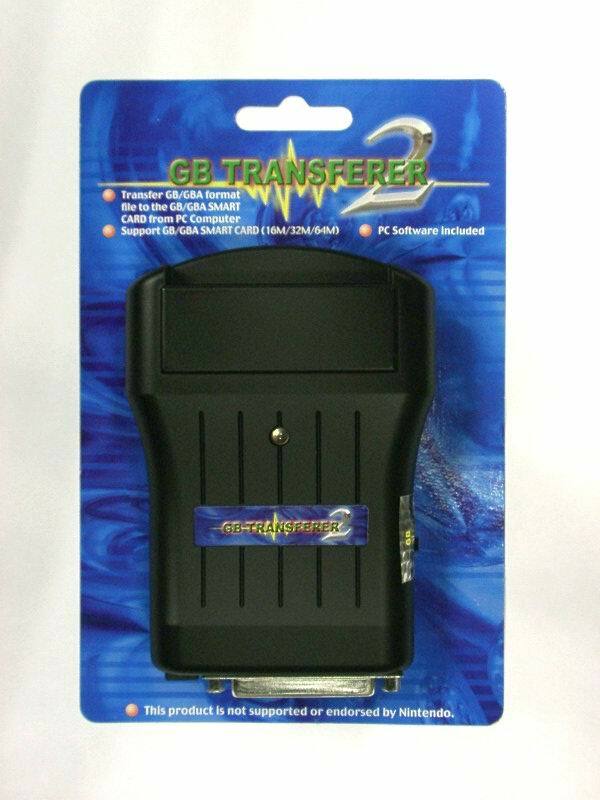 將遊戲帶插入GB Transferer II, 開啟Icon (Upload File From Smart Card to PC), 選擇容量8M – 64M, 選擇後按O.K, 寫入檔案名稱按存檔, 當去到 100%時, 已成功存檔. 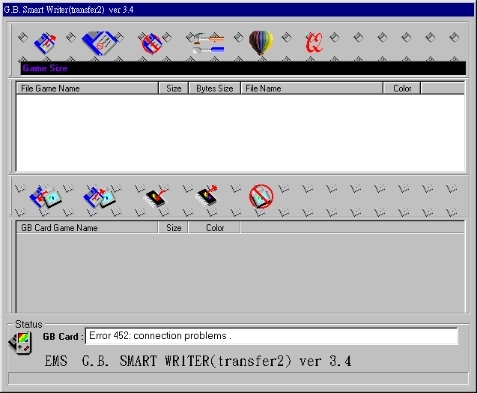 在GBA Smart Card 內會分為 Sram Saver 同Flash Saver, 在 Smart Card上有一選擇F 及 S 掣, F=Flash Saver; S=Sram Saver, (在下載遊戲時;, 對話盒會出現用什麼來Saver). 在Xlinker 開啟 [Backup Smart Card Saver to PC] Icon, 會出現選擇畫面, 左上方有一個選擇鍵, 選擇用 [Battery Backup Saver Selected] 或 [Flash Memory Saver Selected]. 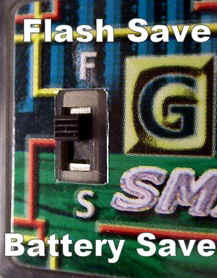 選擇用Flash Saver, 請按 [Flash Memory Selected] 再按 O.K鍵便可. 選擇用Sram Saver, 請按 [Battery Backup Saver Selected], 在此會有多個選擇, 一般遊戲都是使用Normal Class; Normal Class內會分為2區;, [Page 1 64K] 和 [Page 2 64K]選擇. 如果是用單一個遊戲的, 祗要按下[Page 1 64K], [Page 2 64K] 祗在2合1的第2個遊戲才可使用. Special Class會分為4個Page同2個Size, 簡單來說: 1個遊戲通常用32K Saver, 這樣Smart Card可儲存4個32K Saver, 但因沒有 8M-16M遊戲,此方法使用,是給一些特別的遊戲和程式. 開啟Icon上的[Update Smart Card From PC], 如果選用單一個遊戲時, 請用Normal Class 的Page 1 再按O.K鍵, 然後輸入檔案名稱便可使用. 如Smar Card 內有2個遊戲時, 第2個遊戲才使用Page 2的. 2. 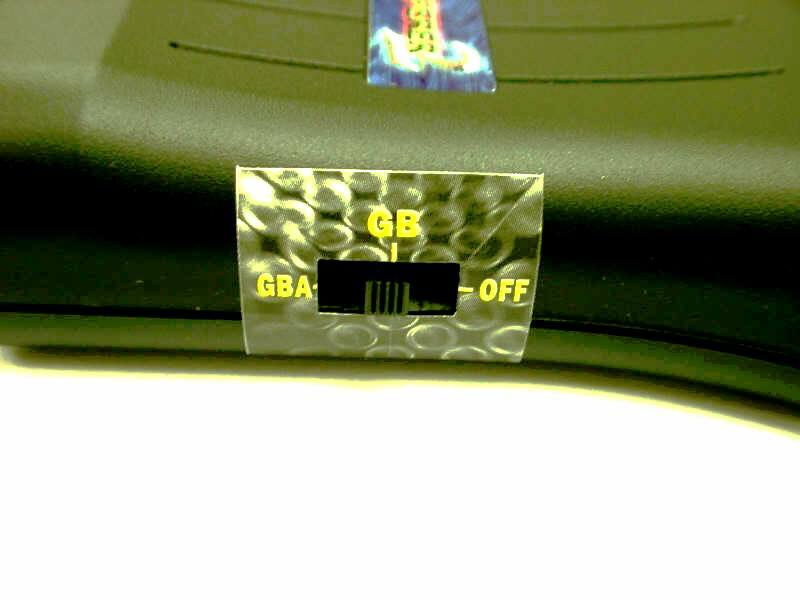 Flash Memory:在Flash Memory Saver Selected 按OK鍵, 再輸入檔案名稱即可. ** 註: 要使用Sram Saver的遊戲是不能使用Flash Saver代替. 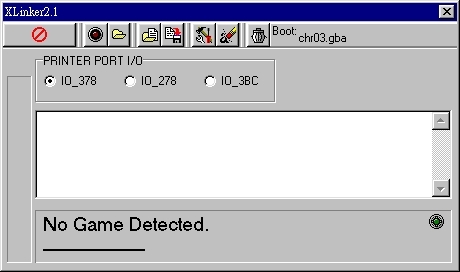 Flash的遊戲一樣不能用Sram代替.